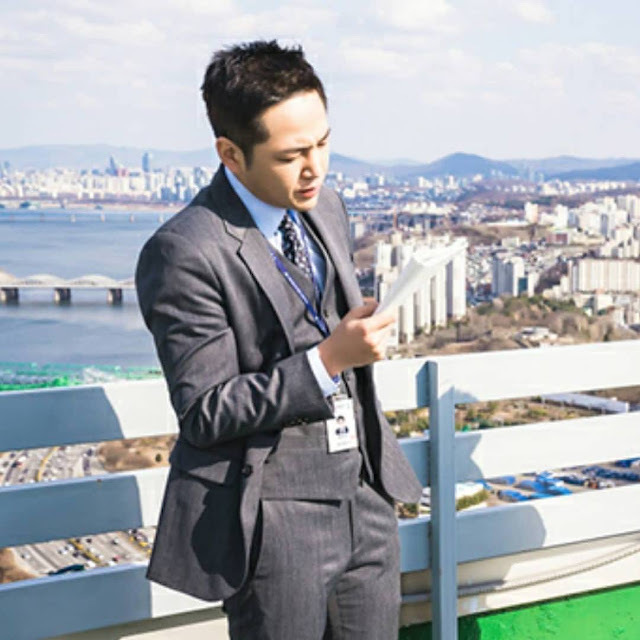 No news. Just pretty pictures. 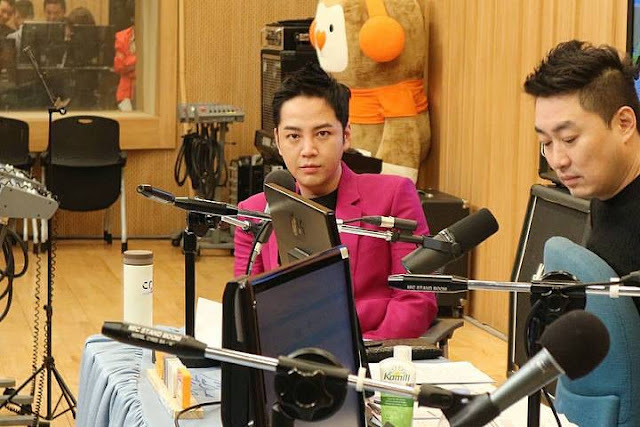 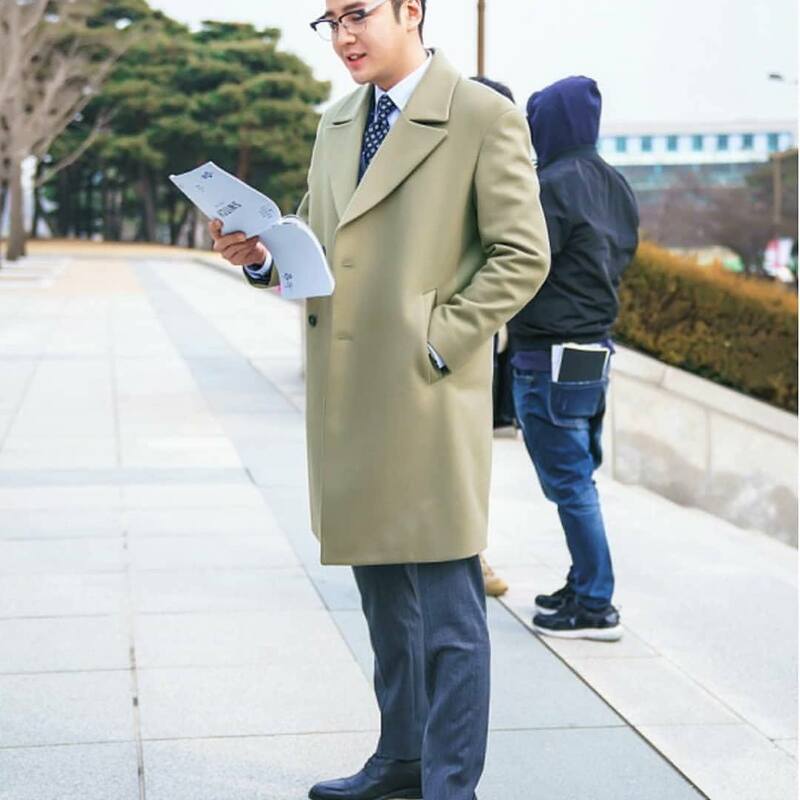 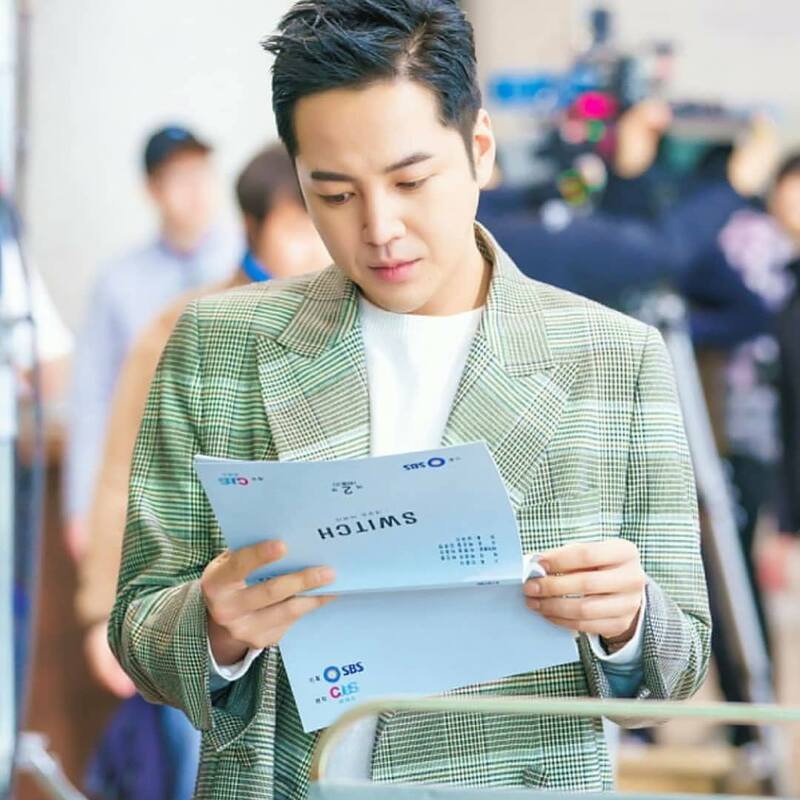 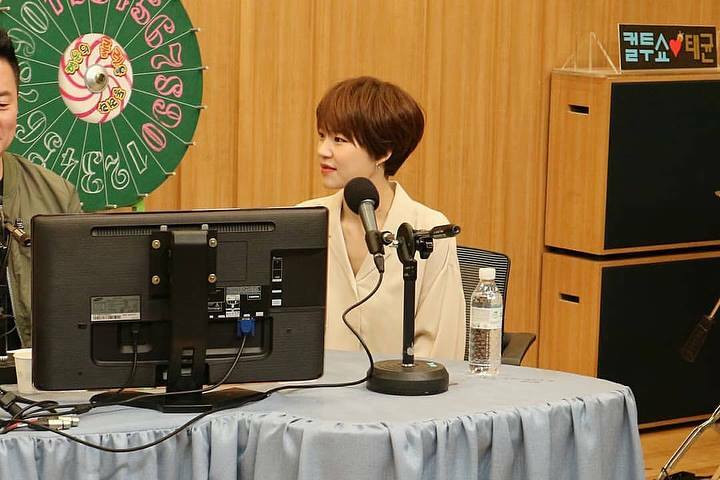 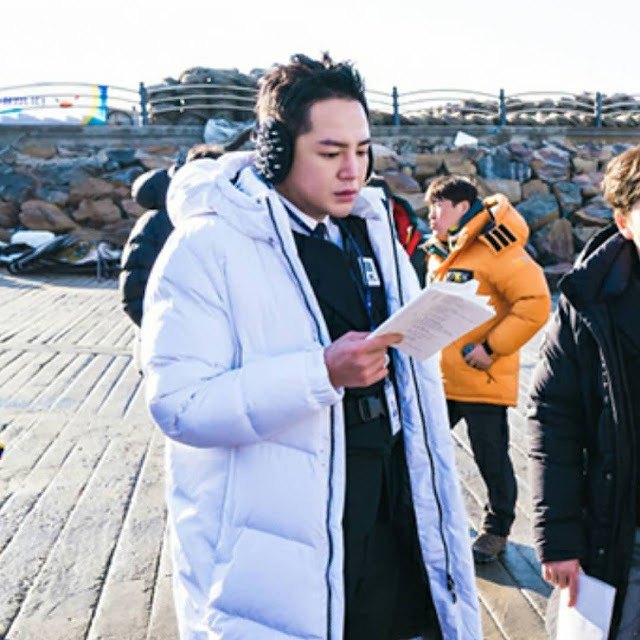 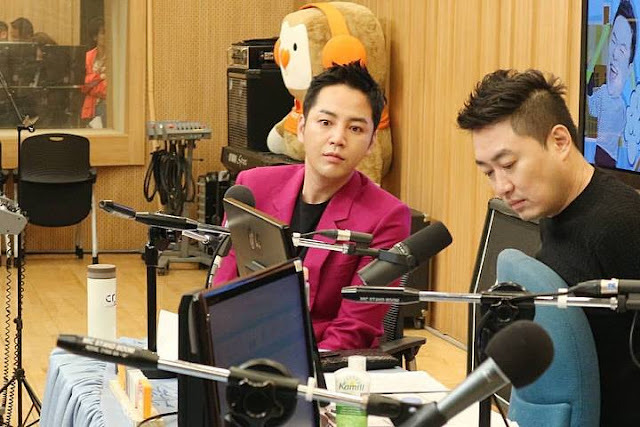 This next set if from a Naver article, showing JKS reading his script.